We all have dreams of going abroad and experience life outside of the Philippines. So if you are going out of the country for the first time, here are some tips for you to have a fun and enjoy a hassle free vacation. We all know that we need a passport for us to travel abroad. Secure a passport and have it with you at all times. This would be your ticket out of immigration. Always remember that your passport needs to be more than 6 months from the date of expiration. 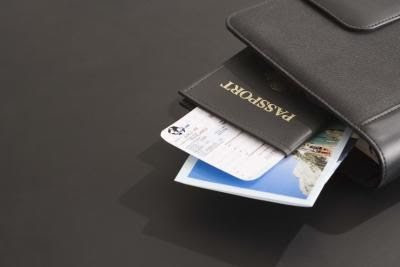 Photocopy your passport and leave it in your bag at your hotel room. This would be a great help in case your passport gets lost or stolen. This will prove your citizenship and make you able to get back in the Philippines quicker if anything happens. I for one always bring my passport with me whenever I go out of my hotel in case there are some problems with my identity abroad. But I also leave behind a clear photocopy of my passport in case there would be issues. You can also keep an electronic copy of your passport in your email or a picture in your cell phone. Always have a copy of the address or contact number of the Philippine Embassy in the country you will go to. This would come handy in case you need to go to the Philippine embassy or ask for assistance from them. 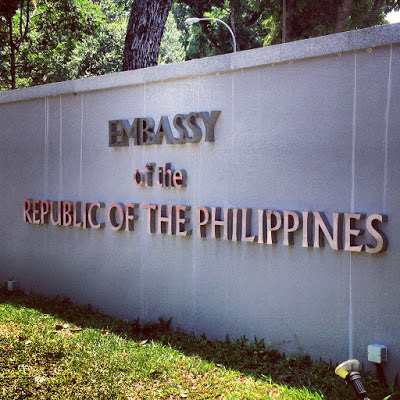 Whenever I go to a certain country, I always check and list down the address and telephone number of the Philippine Embassy in my notebook or cell phone so in case I would encounter some problems abroad, I know where to go or call for help. If you are going out for a vacation to another country, always prepare the necessary documents that Immigration officers usually ask. 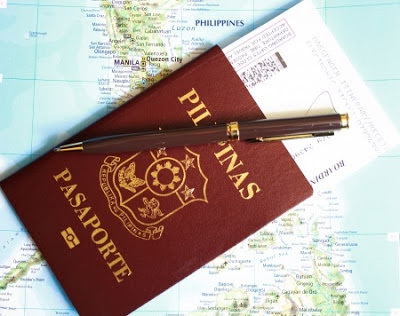 For first time travelers, most Immigration officers in the Philippines will ask more necessary papers for you to establish that you are able to travel as well as go back at the time when you promise to be back. Have a copy of your hotel voucher in case you will book in a hotel or a copy of an invitation letter in case you will stay with someone abroad. Also, have a copy of your round trip tickets in case they will ask you for it. If you are an employee, have a copy of your office identification card with you. 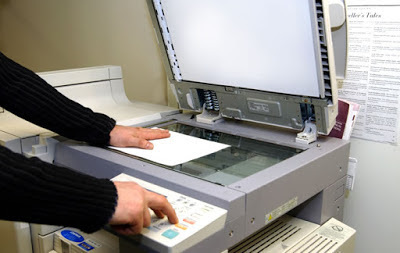 But if you are self-employed you can bring a copy that will prove you own a business. 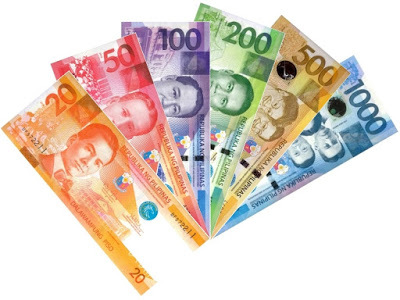 Always check the monetary conversion rate of the Philippine Peso against the currency of the country you will go. This would give you a sense of how much the usual conversion rate is for you to know in case you need to exchange your Philippine Pesos there. 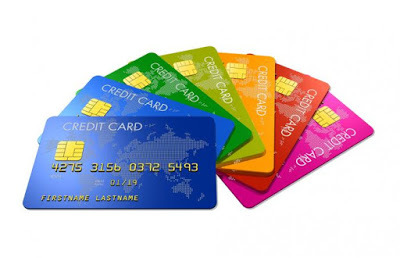 Always check if your credit cards will work in the country that you will go to. 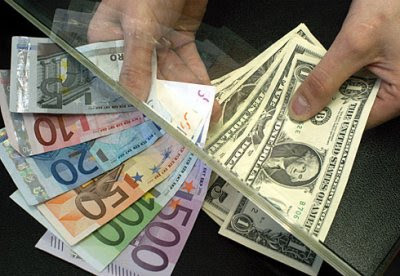 Call your bank and credit card providers and advise them that you will be going abroad. Some credit card providers will tag it as fraud for security measures when some transactions happened outside of the Philippines. 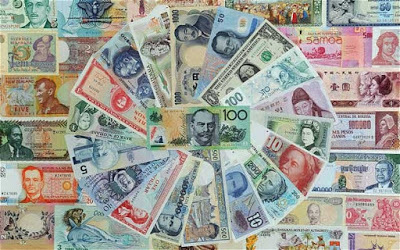 Aside from bringing Philippine Pesos, always have some currency of the country you will be vacationing at since some establishments don’t accept credit cards. 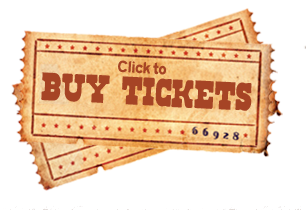 Buying admission tickets in places you want to visit or see will make you avoid long lines at the ticket counters. Based on my experience when I went to Universal Studio Singapore, there is a long line in the ticketing booth even before the place has even opened. Since my sister in law brought our ticket in advance, we don’t have to stand in line for the ticket. Always research about the country you will go to. Check about their weather, the best places to visit, their attractions, modes of transportation and much more. As for me, when I go to a certain country, I always study in advance the things I need to know about the country. For example, if you go to Hong Kong always check the weather since it can be quite cold in October to February and super hot and sunny for the rest of the year. This would make you plan your outfit and what to pack as well as where to go. Get a copy of the road and subway maps for you to know where to go and what to ride. 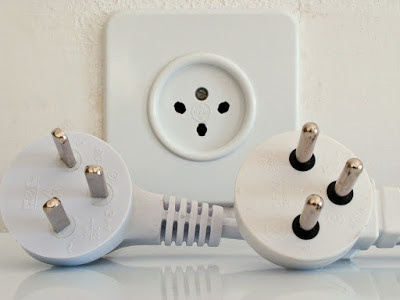 Every country has different size of plugs as well as voltage. So to prevent from going out of juice on your camera, cell phones and tablets, always bring with you plugs that is acceptable in their country. Each airline has different guidelines on hand carry weight and size as well as other rules. Hence, you need to check that before flying so you will not encounter any problems on board as well as to avoid any incremental fees. For example, Cebu Pacific has 7 kilos of hand carry baggage so you need to abide by that rule that to avoid having your bag checked in with additional fees.